This new game of billards will win you over with its 3D graphics and the special challenge that it adds to classic billards by being based on quickness. It is your task to play as many scoring shots as possible within the limited time you have. Use the cue ball to strike. Your score will depend on the color of balls that enter the pockets. With each new level the rack will change and you will have to try another tack to strike the balls. Pot as many balls as you can in your limited time and pass each level ith a perfect score! 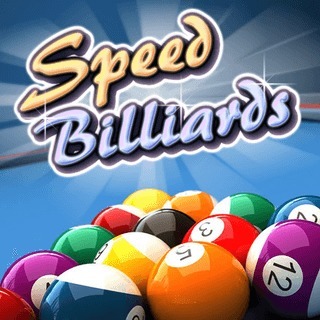 Speed Billiards trains your skills and reactions and strikes with its 3D graphics.